Bose has unveiled SoundSport Free, its first true wireless headphones. Ready to more freely enjoy your favorite music during your exercise? Let’s keep checking. 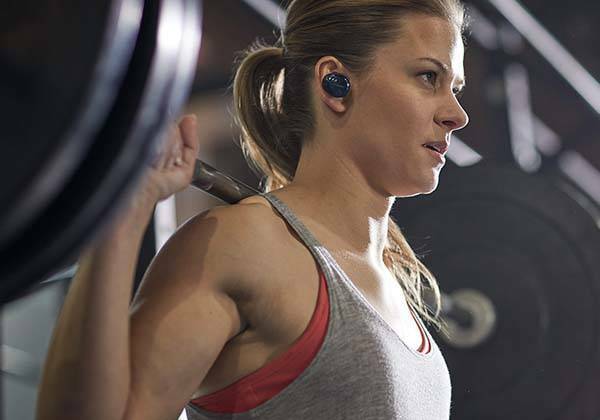 The SoundSport Free is a pair of high-performance true wireless Bluetooth sport earbuds. Each earbud measures 1.25 x 1 x 1.2 inches and weighs 0.5 oz. As shown in the images, the Bluetooth earbuds sport an ultra compact, lightweight and truly wireless design. With the ergonomic contours and three pairs of StayHear+ Sport tips in different sizes the earbuds deliver a comfortable and custom fit, and the tips prevent the earbuds from falling out during your intense exercises like running, rope skipping and more. The sweat-and-weather resistant design protects the earbuds from rain and your sweat. The true wireless headphones use Bluetooth technology to wirelessly connect with your smartphone or tablet, and using custom digital signal processing and a proprietary acoustic design the in-ear headphones deliver balanced audio performance at any volume. Furthermore, built-in microphone lets you answer calls or activate your phone’s Siri or Google Assistant with ease. Interested control panel allows for access to all features of the earbuds. In addition, built-in rechargeable batteries provide up to 5 hours of playback, and a custom charging case offers 10 hours of additional playback time. 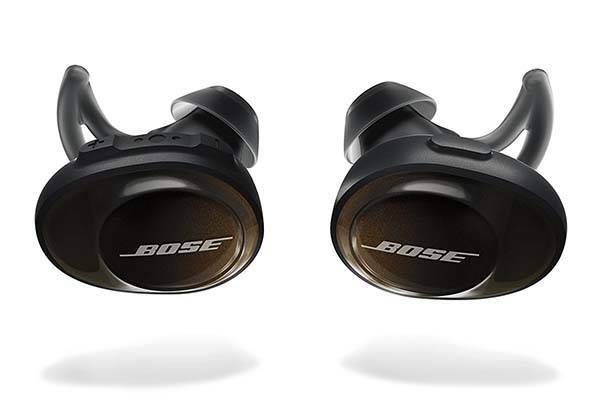 Bose SoundSport Free true wireless headphones are priced at $249 USD. 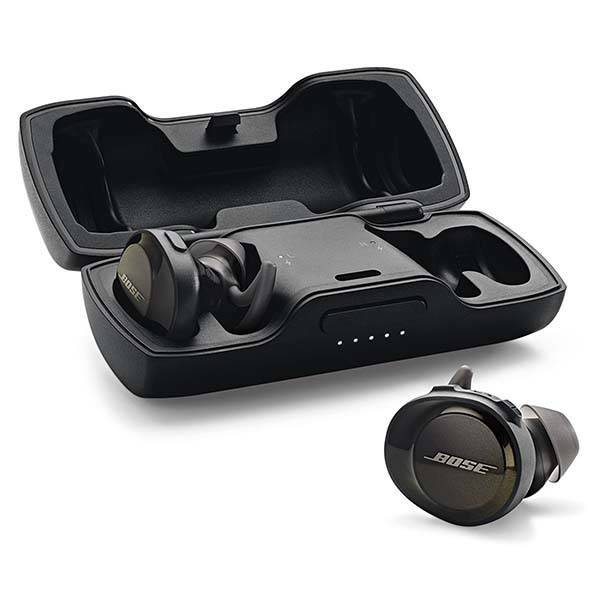 If you’re interested, jump to Bose Amazon shop for its more details.